The truth on the President’s drug war comes out from the mouth of his allies. Bongbong Marcos and former President Gloria Macapagal-Arroyo are pro-administration politicians. Despite the claims of his detractors, statistics don’t lie. Crimes are down by 10 percent and that’s the fact. Now, people realize who the real liars are. 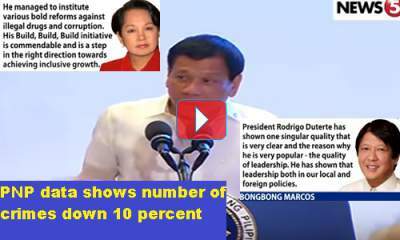 [VIDEO]: Former President and House Representative Gloria Macapagal-Arroyo praises the President. Awesome leadership and results are the markings of the first year of President Du30, said the former President Arroyo. Sound decisions come from intelligence findings for every critical situation available to the leader only. He is able to focus on the reality of the problem than to the pieces of advice given that are not factual. Bongbong Marcos also gives credit to the President who is able to realign foreign affairs policies. He manages to resume the good relationship with China like how it was during the Marcos regime. On top of that, he also opens the doors to Russia while he keeps the United States on the side. Criticisms loom on his strategy but it is effective. Only a good leader can do that, Marcos said. Illegal drugs are still around. But Du30 is able to bring down the number of crimes by 10 percent. This is in the first 11 months of his administration. The data from the Philippine National Police shows that during the last quarter of 2016, the administration obtains a new quarterly record low in crime since 1989. Rene Saguisag said that Du30 must respect human rights and dignity. Senator Leila de Lima echoes this. She accuses the president of false new against her. The Social Weather Stations survey on crime victims in January 2017 shows that 4.9 percent of families recently fall victims to any crime. The decrease in crimes comes at a price – the many deaths of alleged criminals. Can Duterte apologize to Tinio after Ex-PDEA chief cleared him? All his ‘mistahs’ vouched for his integrity or his classmates at the Philippine Military Academy (Class 1985). Their counter checking of Tinio concluded that he is clean from illegal drugs involvement. He was probably implicated when he received the jueteng grease money not knowing that the operator is also involved with illegal drugs trade. A certain Agcaoili, Tinio’s subordinate, was the one who delivered protection money to Tinio allegedly from jueteng operators in Pampanga province. Again, this is not a direct knowledge as well so, can very well be hearsay. He’s a good operator,” Santiago said. 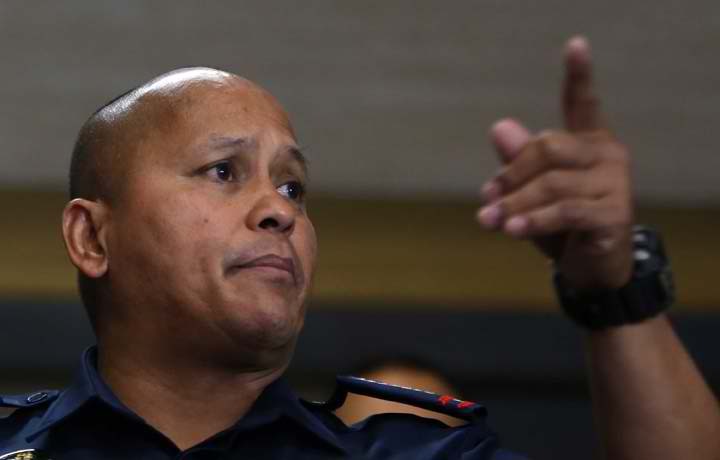 “But those tasked to produce the names of police officials should not let politics or other motives get in the way of their work because lives are at stake here,” he added. Santiago, whom the President supported in his failed bid for a Senate seat in the May 9 elections, said that Tinio had sought an audience with him. This one lapse of Duterte’s people really did prove that the president could be wrong with his allegations. Aside from Tino, retired Deputy Director Gen. Marcelo Garbo; retired Chief Supt. now Daanbantayan, Cebu Mayor Vicente Loot; Director Joel Pagdilao and Chief Supt. Bernardo Diaz were also accused before conducting counter-checking on the report. This has also discouraged Mayor Tomas Osmena in Cebu who vouched for Garbo’s reputation. 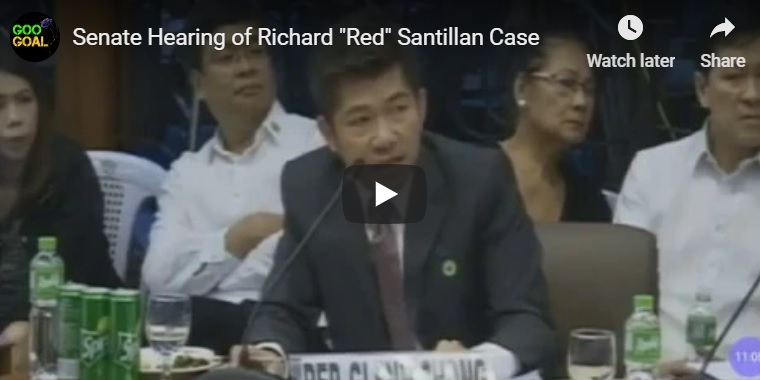 Why did China Discloses their own Drug Lords to PNP? China’s move to allegedly help President Rodrigo Duterte’s clean up drive against illegal drugs following a tough deadline of three to six months raise questions as to what is China up to this time? 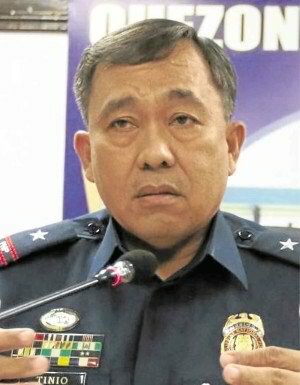 They provided the national police with classified information of its own nationals smuggling drugs into the Philippines. This information was known from Director General Ronald dela Rosa, chief of the Philippine National Police or PNP, when he attended the 36th Association of Southeast Asian Nations Chiefs of Police (ASEANAPOL) meeting in Kuala Lumpur, Malaysia. The talks in Malaysia was even followed up with another meeting this time at Camp Crame when the Chinese government sent some delegates to talk things out. It was known that most of the illegal drugs in the country are smuggled from China and most of those locally produced are being manufactured by Chinese chemists. 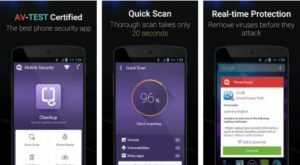 This has fanned President Duterte’s theory that the big-time drug lords are out of the country and the illegal drugs business in the country are operated their trusted lieutenants using modern technology. Classified information provided by China include Peter Co and Peter Lim’s right profile and other unknown drug lords as Dela Rosa added. So, meaning to say, the publicized cooperation of Peter Lim who was able to talk to Duterte directly was a different Peter Lim? What is China up to this time? 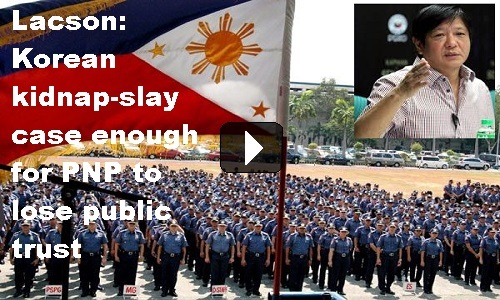 The PNP must proceed with extra caution in dealing with them.